Surrey Rugby have launched a new programme to help you recognise those amazing volunteers that help make rugby happen in your club. Please subscribe here to make sure you hear all about it. Pass the link on to anyone you think would like to be part of the programme. 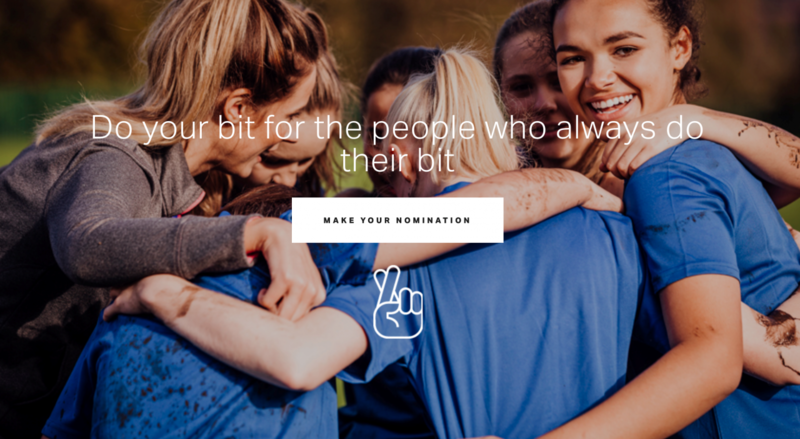 Anyone can nominate anyone who volunteers! So the more people that know about it, the more likely those unsung heroes will be recognised. After subscribing, a launch email will hit your inbox on the 29th June.